Bentivoglio is a town in the province of Bologna, situated in the plains at North of the regional capital of Emilia, along the Nevile Canal, whch carries the waters from the Rhine through the waterways lock of Casalecchio Malalbergo, towards less fertile areas, and return further South into the Rhine. Archaeological finds evidence that the earliest human settlements in area date back to the Villanova period, while the Romans started the first reclamation of wetlands. 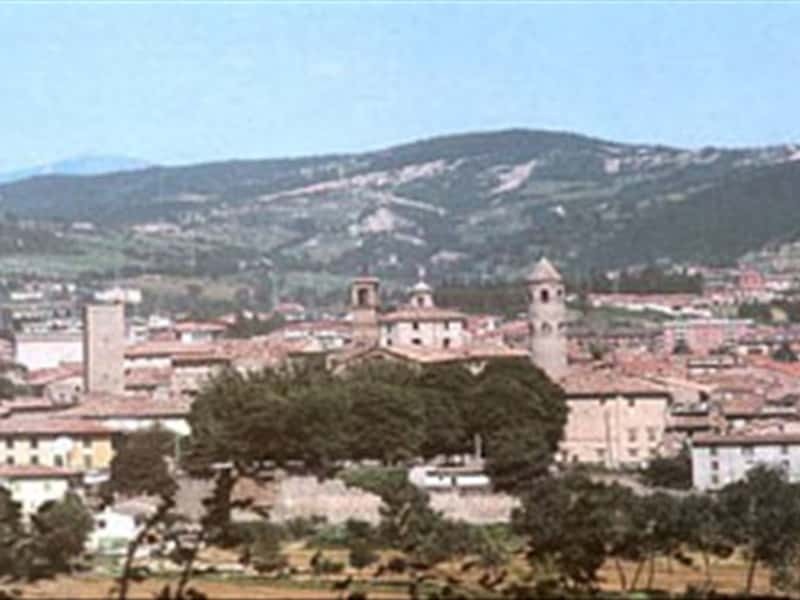 The town's name comes from the homonymous noble Family, originally of Bologna, that built here their Summer residence for recreation and hunting. - Villa Smeraldi, today seat of the Museum of Rural Farming. This town web page has been visited 18,030 times.